Inspiration. 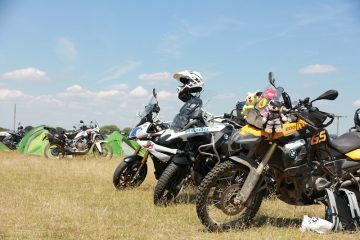 Sometimes that’s all you need to fuel the motorcycle trip of a lifetime, and it’s something you’ll find in abundance at this year’s Adventure Bike Rider Festival. On the weekend of 12-14 July, we’re putting on a show to remember, and we’ve invited some very special guest speakers to share stories of their adventures. It is an absolute pleasure to announce that Billy Ward, Elspeth Beard, Sam Manicom, Simon and Lisa Thomas of 2 Ride the World, Mick Extance, and Matt Bishop and Reece Gilkes of As Seen From the Sidecar will be gracing the Brittany Ferries stage with their presence. This is your chance to learn from the best; hints, tips, tricks and how-to guides, plus stories most of us can only dream of. Like the training scene in Rocky IV, these talks will amaze and inspire you, with each one telling a remarkable story of its own. 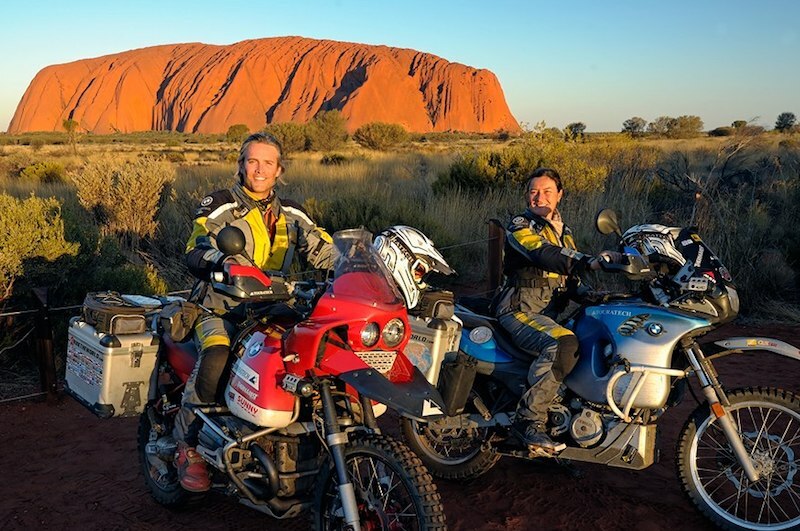 Between them, the guest speakers have ridden hundreds of thousands of miles around the world, visited most of the countries on our planet, experienced the ecstasy of two-wheeled travel when everything’s going well, and the pain when it goes wrong. 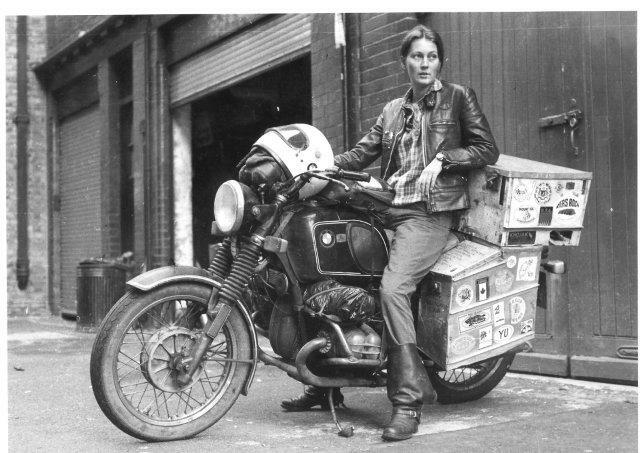 Whether it’s hearing Elspeth Beard talk about her remarkable record-setting journey around the world in the ‘80s, or Matt Bishop and Reece Gilkes tell the story of their epic ride through a Siberian winter in a scooter sidecar outfit, the Brittany Ferries stage is the place to be. You really don’t want to miss this. 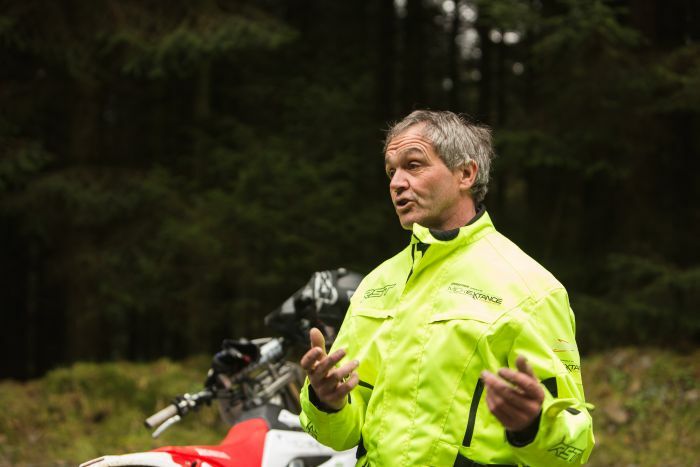 We’ll have more information on the speakers and their talks as we get closer to the Adventure Bike Rider Festival. Talks will be running between 2-6pm on Friday 12 July and Saturday 13 July. 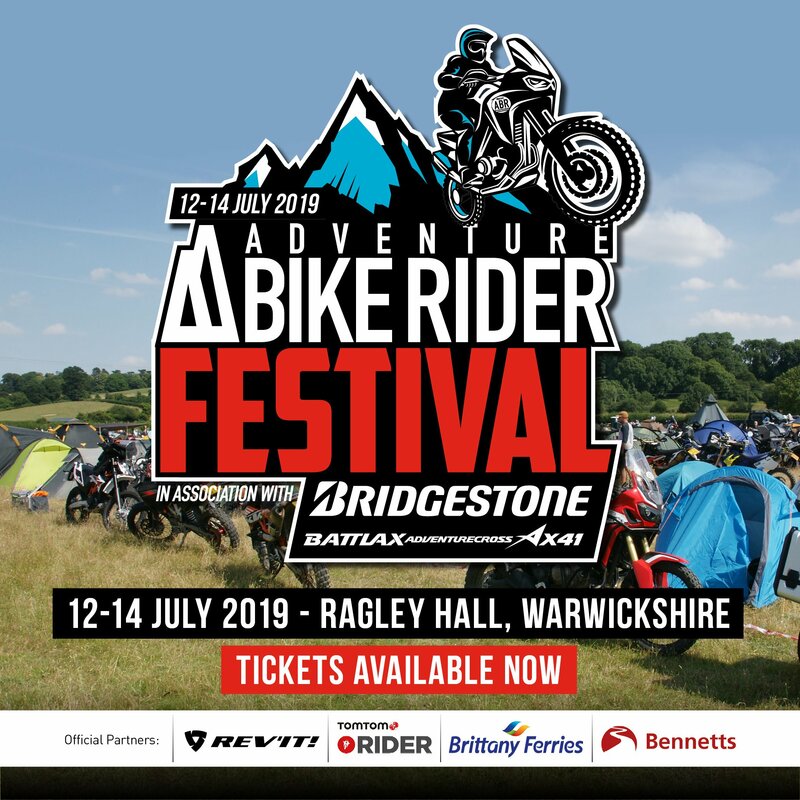 Entry to the Great Hall and the Brittany Ferries stage is completely free to all Adventure Bike Rider Festival goers, and there’s still time to get your tickets, which start from just £39. 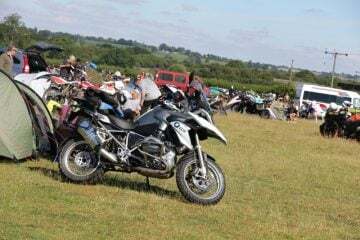 With rideouts, test rides, an on-site adventure trail, guest speakers, trade stands and plenty more going on, it’s going to be a truly unforgettable celebration of adventure motorcycling. CLICK HERE to book your ticket now and find out more.